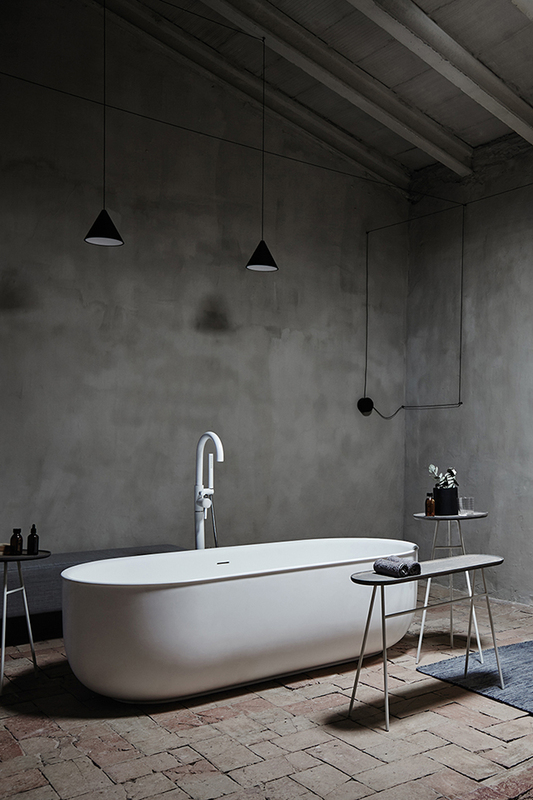 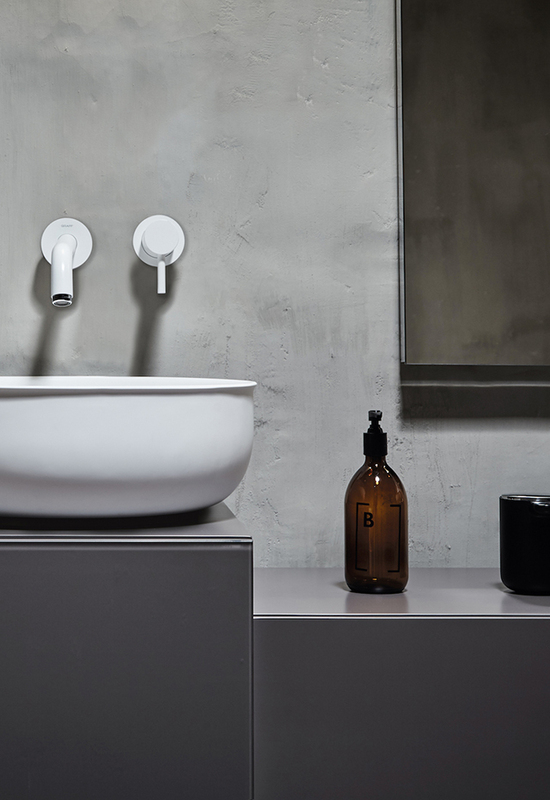 Norm Architects have designed a beautiful bathroom series for Inbani called Prime. 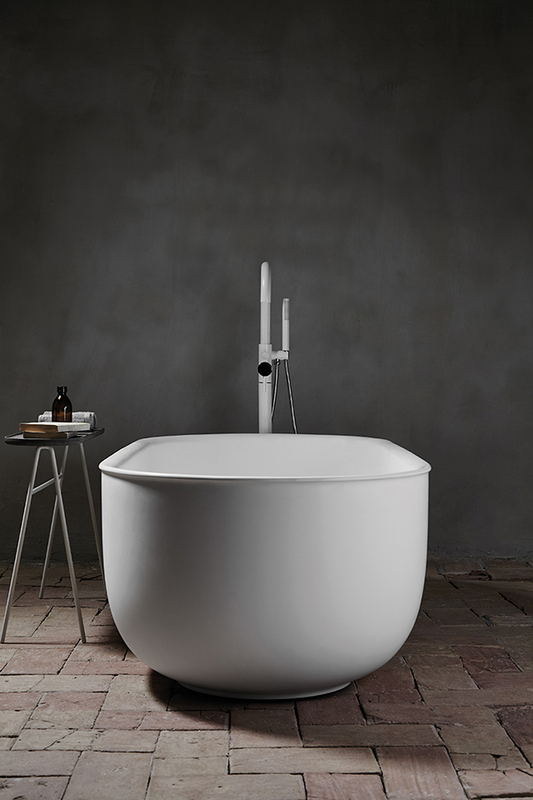 Inspired by antique metal bathtubs and sinks with traditional rolled edges, the new designs are made from contemporary materials, but with the soft poetic appeal of the antique tubs. 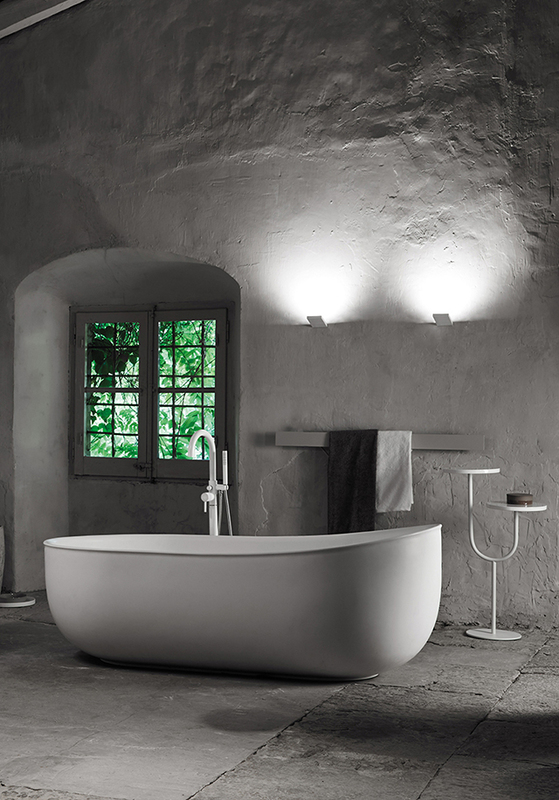 The soft shape of the new bathtub and sinks resemble that of a water filled balloon, thus creating a natural shape that is both inviting and familiar, yet also modern. 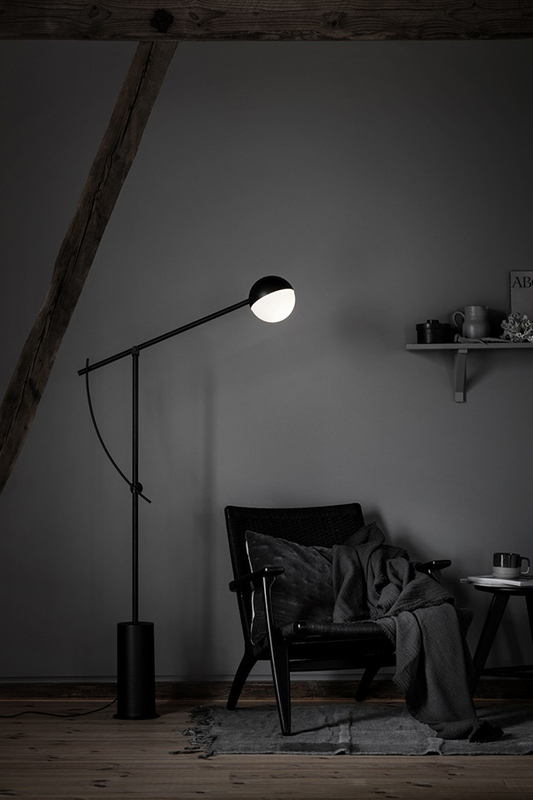 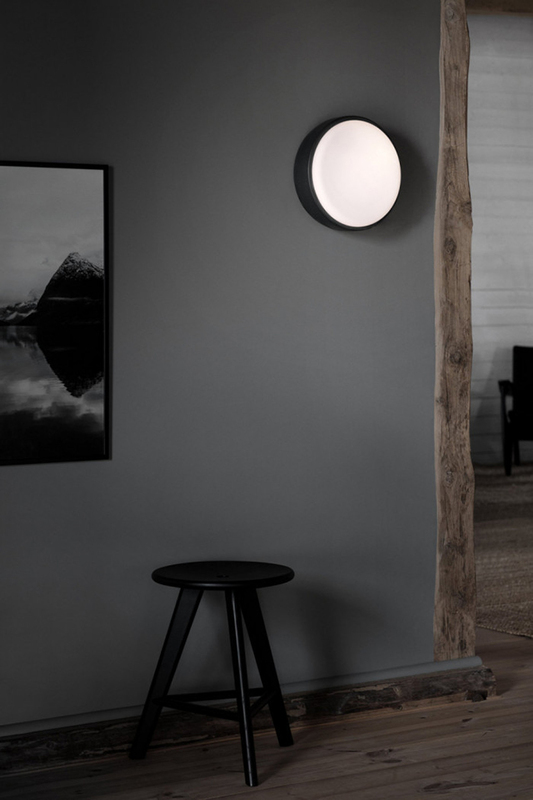 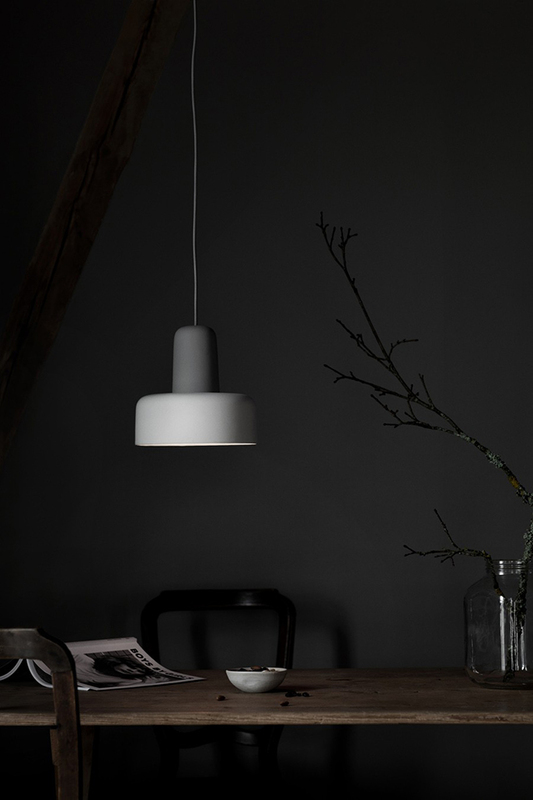 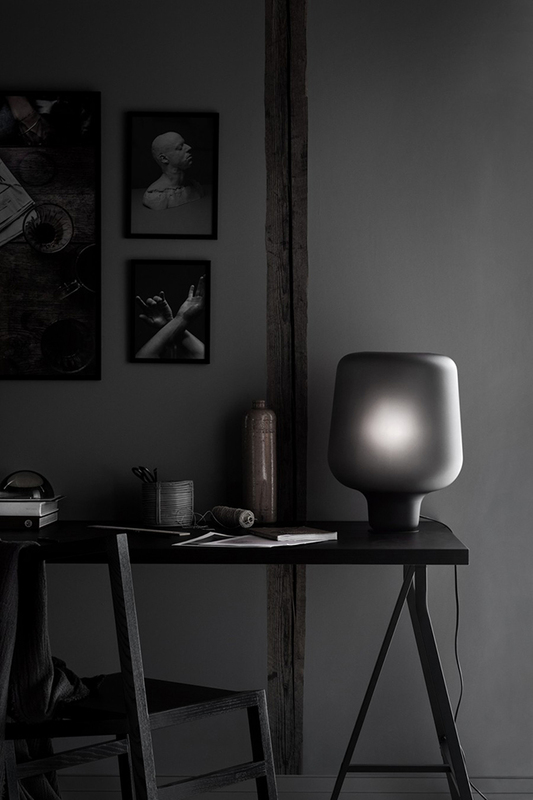 Oslo-based company Northern Lighting have released a stunning new collection in collaboration with talented designers both emerging and established. 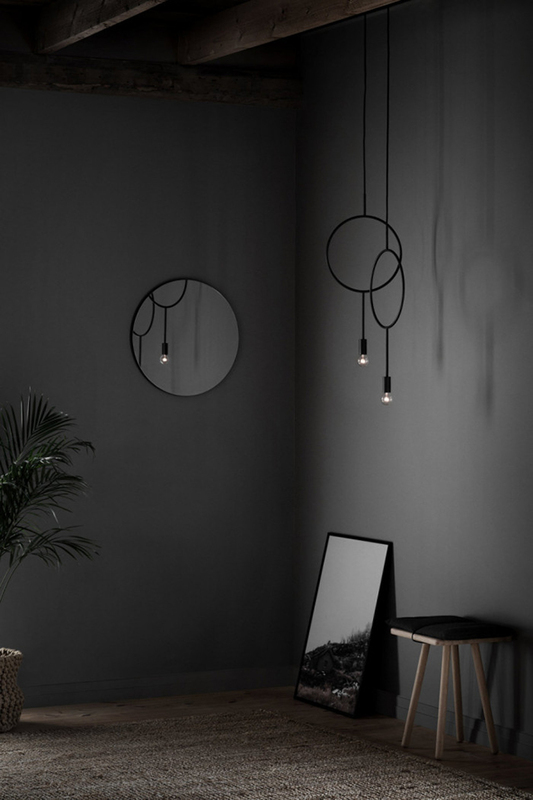 My favourites include the adjustable floor lamp 'Balancer' designed by Yuue, a German based duo made up of Weng Xinyu and Tao Haiyue and the 'Circle', a fresh, contemporary take on the traditional chandelier by Finnish designer Hannekaisa Pekkala. 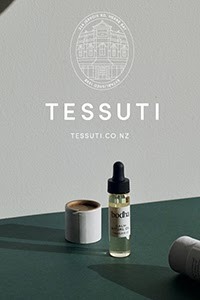 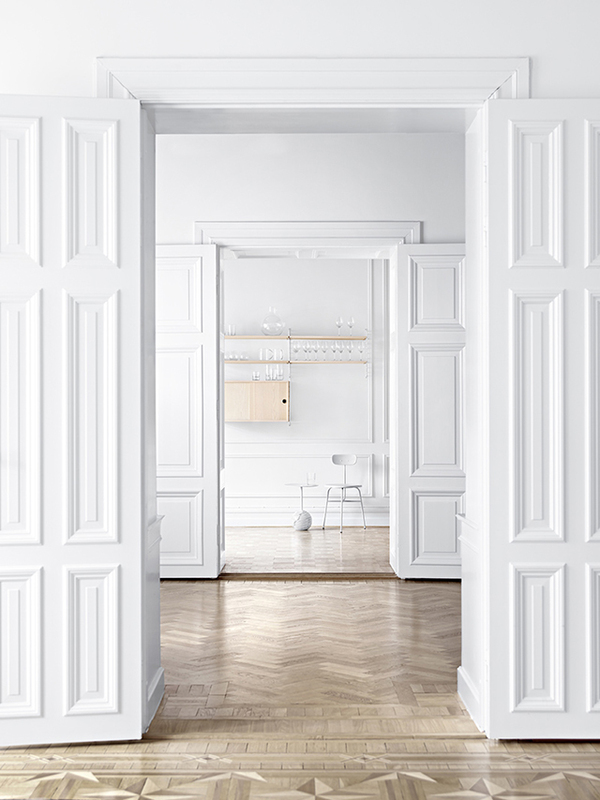 Find out more about the new range here. 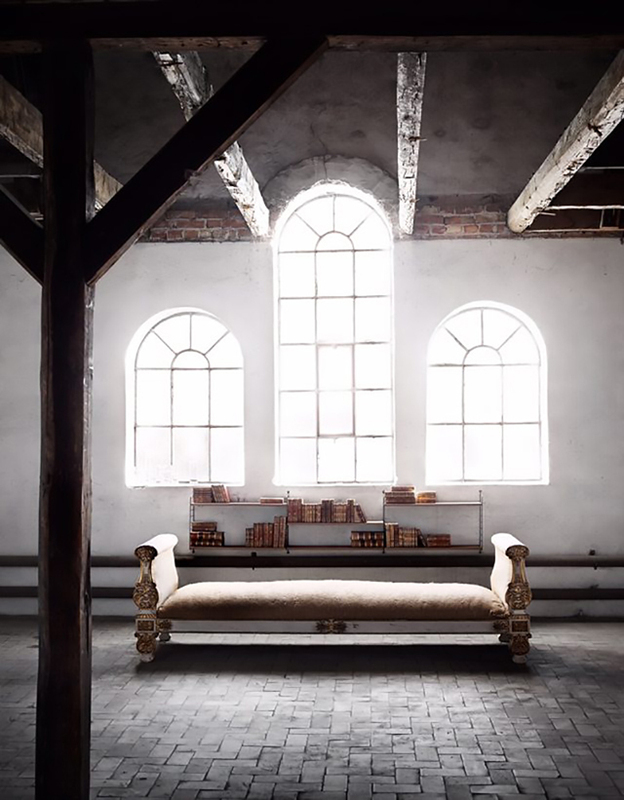 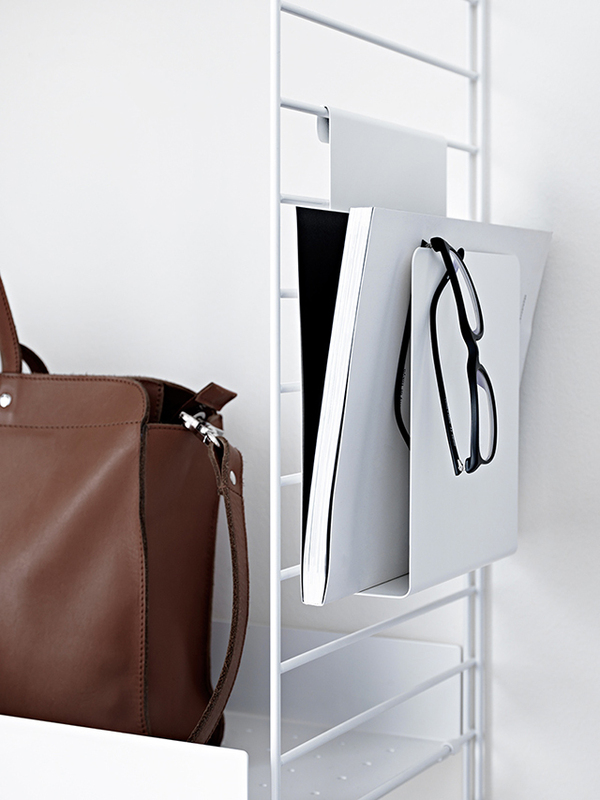 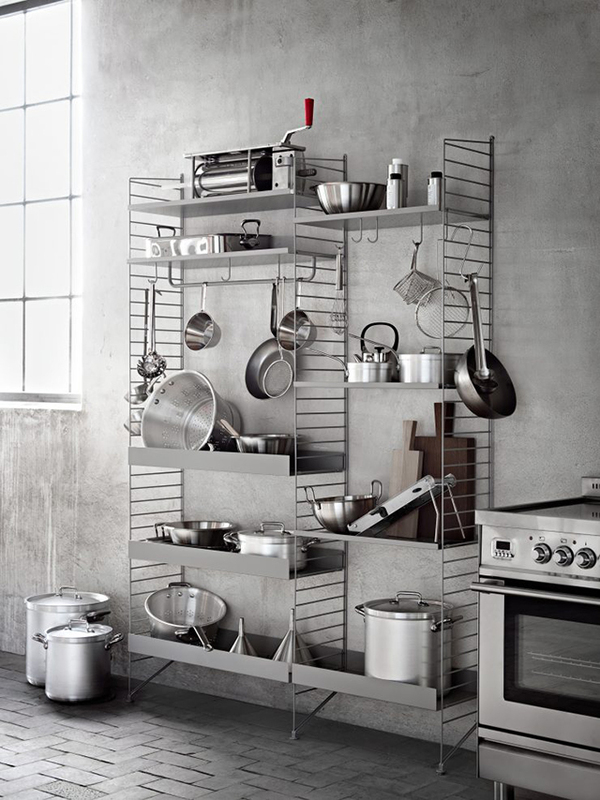 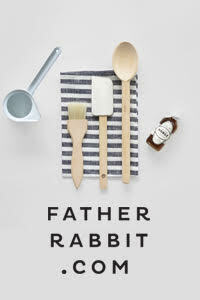 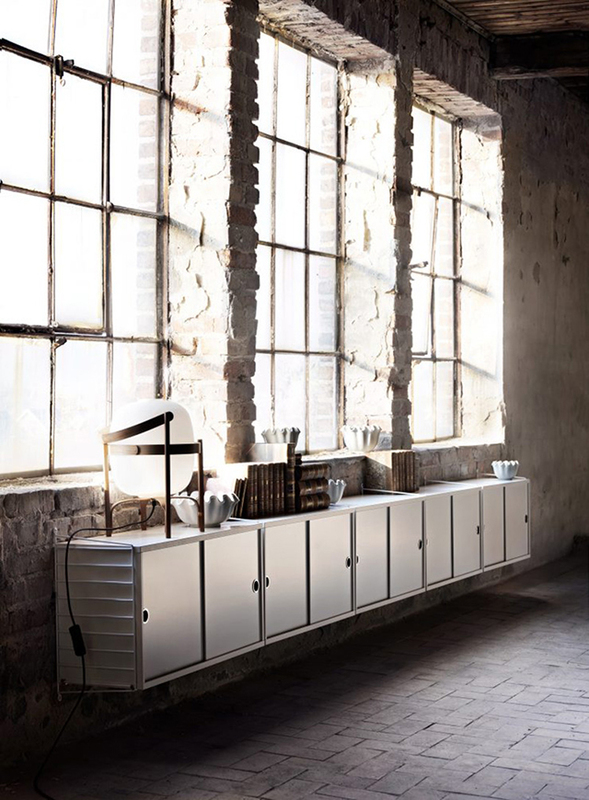 Lastly some news from String Furniture, the iconic shelving beautifully styled by Lotta Agaton never fails to excite!